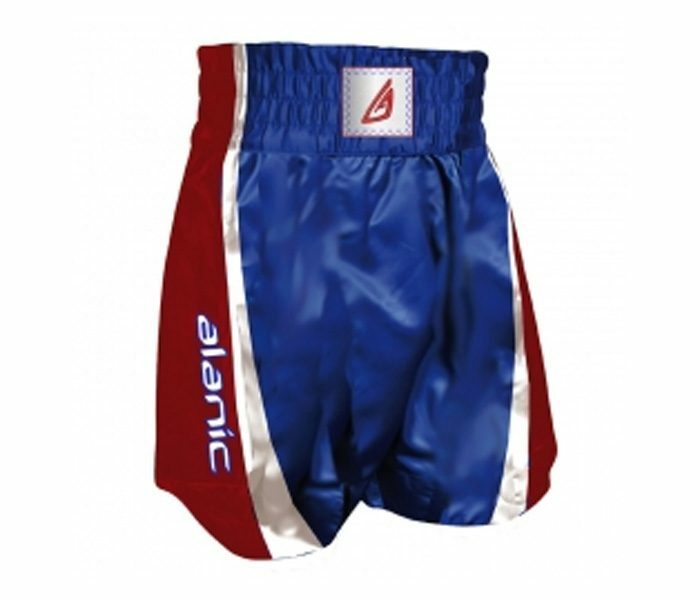 The Blue & Red Boxing Shorts have been designed with longer legs as compared to their conventional counterpart. This pair has a thick stretchable waistband that falls comfortably on the skin while being completely non-restrictive as far as blood flow is concerned. 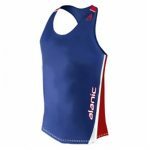 The overall impact of the design and fabric is felt in enhanced performance of the wearers while in the ring.